Welcome! Today, I share with you TRUE Jerky! 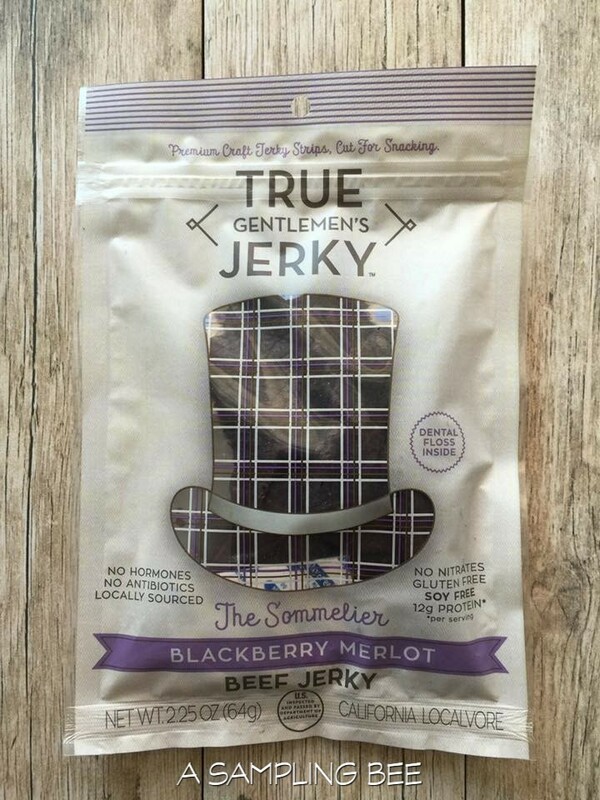 TRUE Jerky was started in 2013 by a group of college friends. Their mission is to create the perfect snack for any occasion. TRUE Jerky is all about getting their beef locally. That's why they get all of their beef from cattle that are born and raised in southern California. Their beef is never from a foreign country. 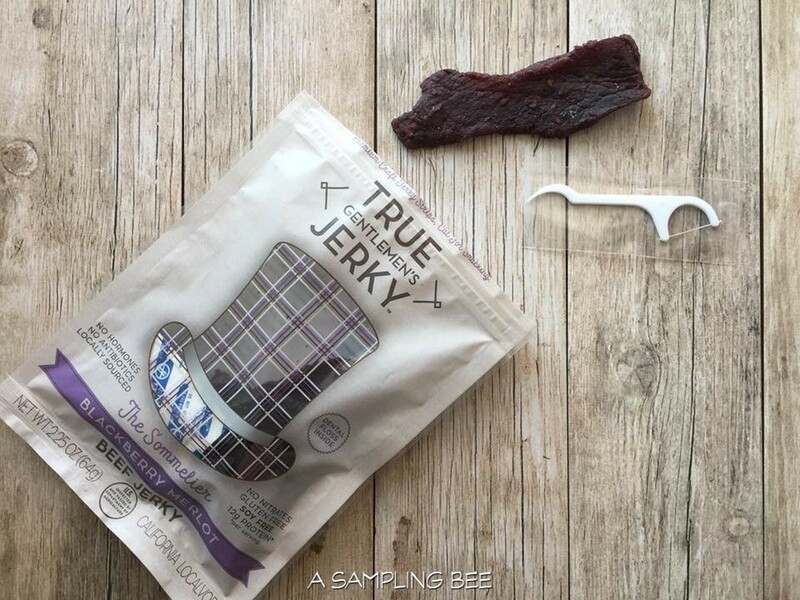 TRUE Jerky is made with Eye of Round and it is delicious. Eye Round is used to make their jerky because it is the leanest, most protein-packed cut of steak available. 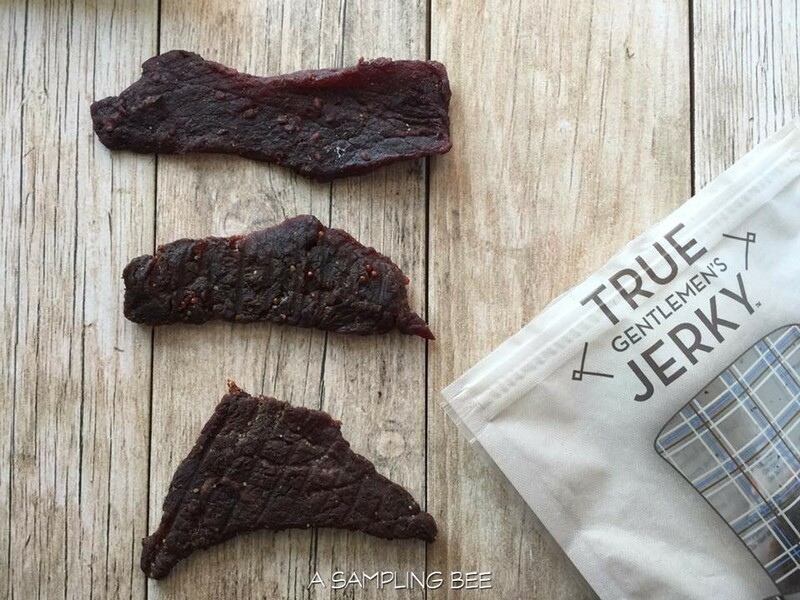 TRUE Jerky is USDA Certified natural beef that does not contain any hormones, nitrates or antibiotics. 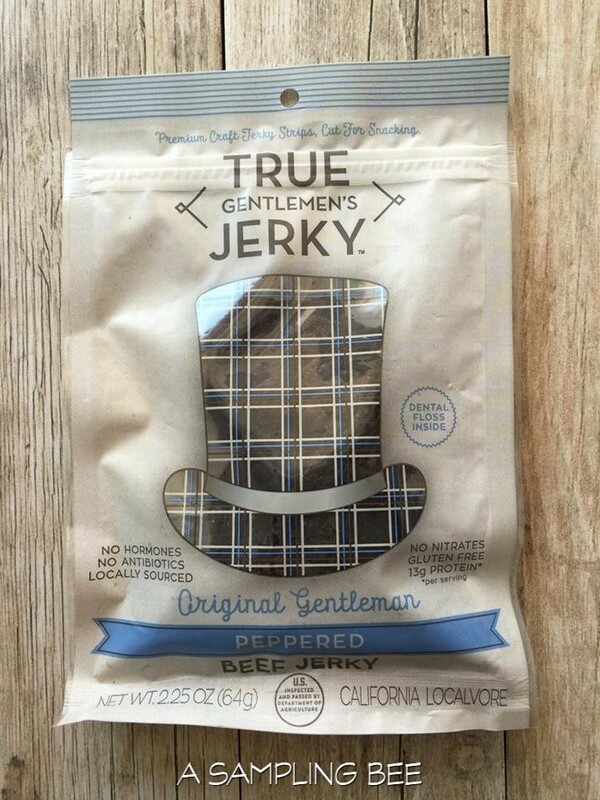 Their jerky is gluten-free. 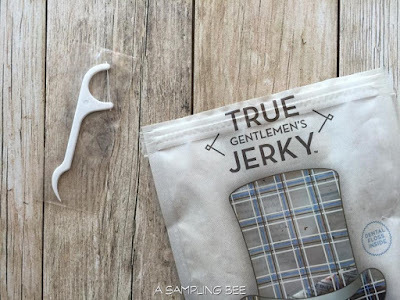 TRUE Jerky comes in easy-to-eat strips that are easy to chew. Flavors include: Peppered, Korean Flavored BBQ, Honey Bourbon Brisket, Thai Mango Curry and Blackberry Merlot. TRUE Jerky is available for purchase in single bags, bundles, as well as a subscription option. 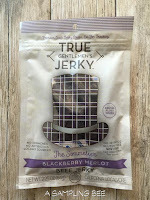 I love reviewing jerky because it is one of my favorite things to eat. 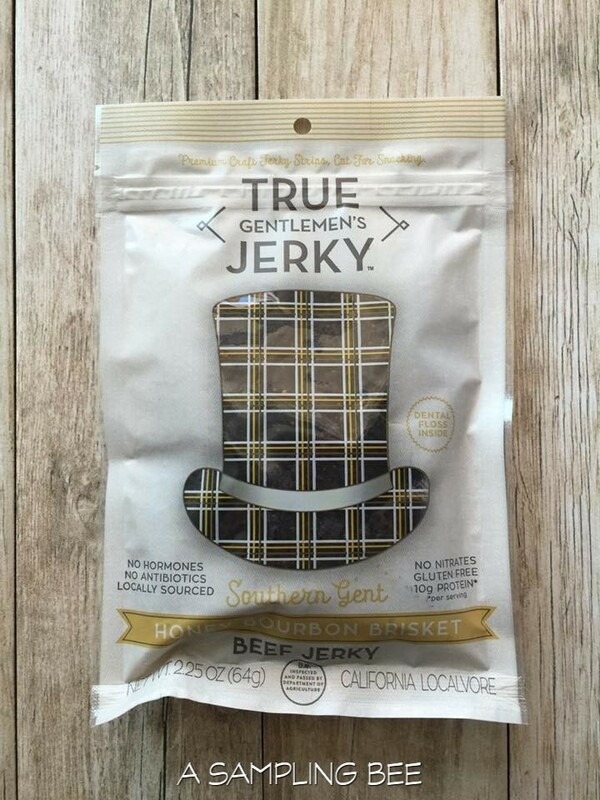 TRUE Jerky does not disappoint. It's delicious and full of flavor. I was sent 3 flavors to try: Peppered, Blackberry Merlot and Honey Bourbon Brisket. Each flavor is awesome. But, I have to say that the Peppered flavor is my favorite. 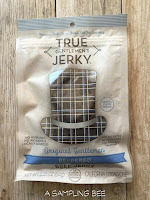 TRUE Jerky is moist, not tough to eat at all. 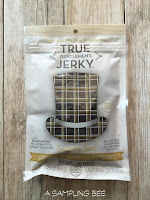 All-in-all, I give their jerky a thumbs up! 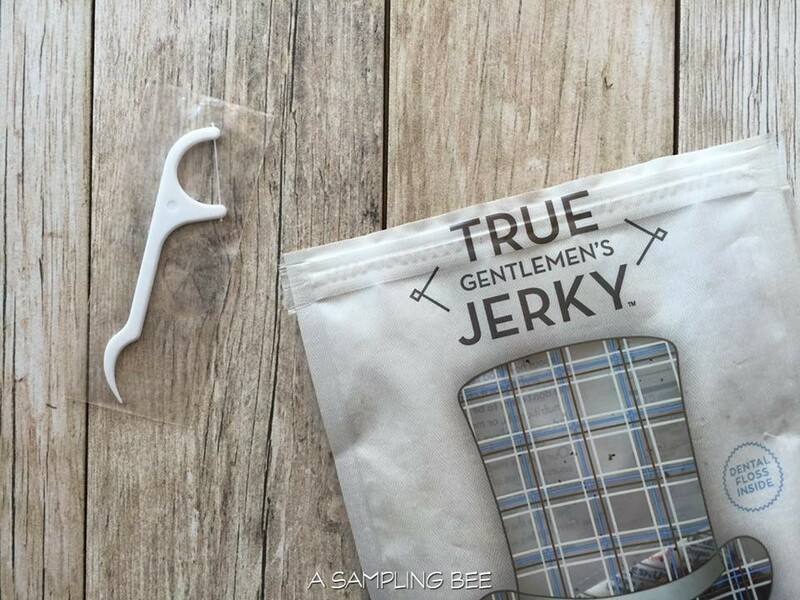 TRUE Jerky bags contain floss! Which is the best idea because I am always reaching for floss after I eat some jerky. I thought that this was awesome and very clever. 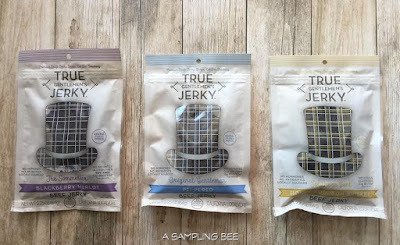 I received TRUE Jerky in exchange for my honest review. All opinions are my own. Always!